HISTORY:No accident B.C registered vehicle,With all of the maintenance work being done at the local shop. INSPECTION: As part of our safety inspection, our technicians has more info to come. 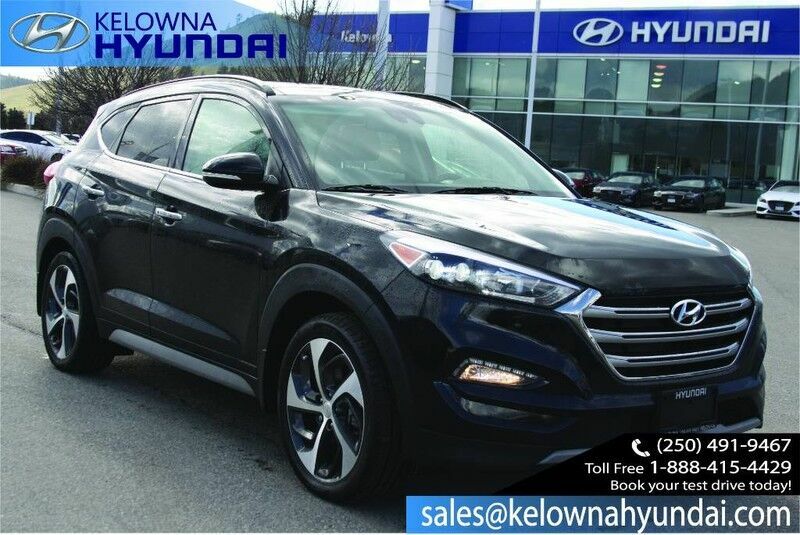 CALL 250-491-9467 TODAY @ Kelowna Hyundai! • You will enjoy getting service/maintenance done here!